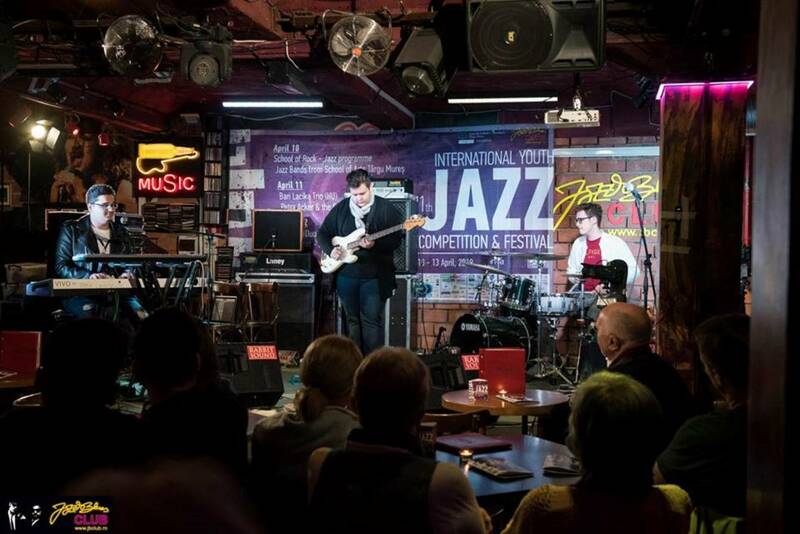 Marosvásárhely/Târgu Mureș held its 1th International Youth Jazz Competition and Festival between 10-13 April. In the first year the event was “only” a jazz festival, but at the request of the young musicians a competition was added into the program as well. Since then the jazz festival is all about competition, concerts, and musical workshops. This year day zero was dedicated to the young talents of Marosvásárhely. Students of the local art and rock school could show their prowess – within the genre barriers of course. The competitions, – in which 13 bands can show their talent to the Jury and the audience – started on Thursday. Besides the local bands musicians arrived from Hungary, Austria and the Netherlands. The organizers’ goal with the festival is to improve the relations between students and professors from different music academies, to offer students the chance of affirmation and to broaden the cultural activities of jazz lovers in Marosvásárhely. The idea is to offer the competitors a high-level framework in which they can receive a professional evaluation of their performance, from the members of the jury, which is made of carefully selected professional musicians or academics in the field. All musicians participating in the competition must be under 30, have to study at an accredited music academy, and have to be either undergraduates, graduates, Masters or PhD students. This the winners were the Enrico Le Noci Quartet from Netherlands in the bands category, Marosvásárhely-born guitarist Csaba Pethő in the solo instruments category while the Austrian Tamás Molnár Quartet won the jury’s special prize.